The AUSVEG Board of Directors is made up of representatives from our state member organisations, as well as Board-appointed skills-based Directors. Lindenow grower Bill Bulmer was elected to the AUSVEG Board on 27 November 2014, and elected as AUSVEG Chair on 13 November 2017. Bill is a third generation Victorian vegetable farmer running the family business Bulmer Farms Pty Ltd.
Bulmer Farms supplies the processing industry in Bairnsdale, Melbourne and Sydney and the Fresh Markets all down the eastern sea board. Bill is an active member of the vegetable industry and the local community, currently serving on the Vegetable Growers Association of Victoria Executive Committee, a member of the Ausveg board, VFF Hort Committee, Board member of the East Gippsland Water Catchment Authority, Chair of the Mitchell River Catchment Agricultural Business Association, Chair of the Lindenow irrigators advisory committee, East Gippsland Food Cluster and previously as the President and Life Member of the Lindenow Football and Netball clubs, bringing a range of skills and insights to the AUSVEG Board. 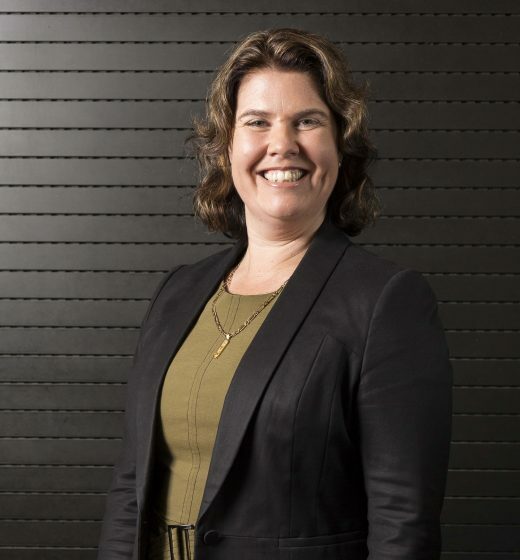 Belinda Adams has been a Director of Growcom since 2015 and has been a long time contributor to the vegetable industry, serving as a committee member of Hort Innovation’s Consumer Alignment Strategic Investment Advisory Panel and as the Queensland representative for Enviroveg. Belinda is currently completing the Women Executive Leadership Program 2017. David Addison has been involved with the vegetable industry for over 35 years. David manages an onion packing, potato and vegetable growing operation based in Moriarty, Tasmania and has done since 1976. Here he has developed his farming business supplying vegetables, potatoes and other products like poppies, cereals, livestock and pyrethrum to both the processing and fresh sectors. David has also represented the vegetable industry in positions including Vegetable Councillor for the Tasmanian Farmers and Graziers Association, on industry negotiating committees and as a member of the Tasmanian Vegetable Centre Advisory Committee where he currently advises the Tasmanian Institute of Agricultural Research. He is also a past member of the Potato Industry Advisory Committee (IAC). David was elected to the AUSVEG Board on 15 September 2010. South Australian Director Danny De Ieso has been involved in the vegetable industry for over 30 years and currently operates a bunch line operation on the Northern Adelaide Plains. 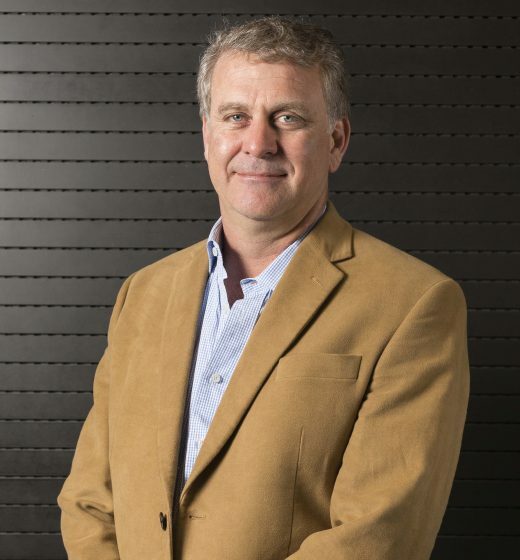 Danny has long maintained an active involvement within the industry through his previous role as South Australian representative on the Vegetable IAC overseeing industry R&D investments and is the current Grower Director on the Adelaide Produce Markets Ltd board. 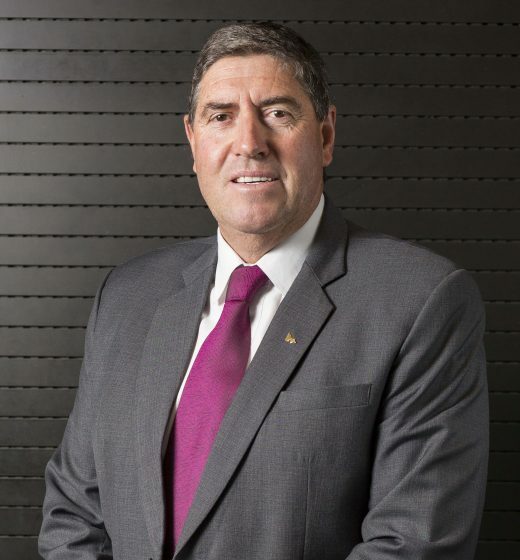 In addition to his AUSVEG position, Danny is the inaugural Chairman of South Australian Growers Ltd (t/a AUSVEG SA) and was instrumental in re-establishing formal membership for the organisation with AUSVEG, ensuring that South Australian growers once again had a formal voice within their National Peak Industry Body. Danny is passionate about ensuring that South Australian growers have a strong, effective voice with government to guard against red tape and increasing compliance costs for industry. In addition, Danny maintains hands on role in industry projects in robotics and export development which have potential to cut labour costs for growers and expand fledgling overseas markets for produce. 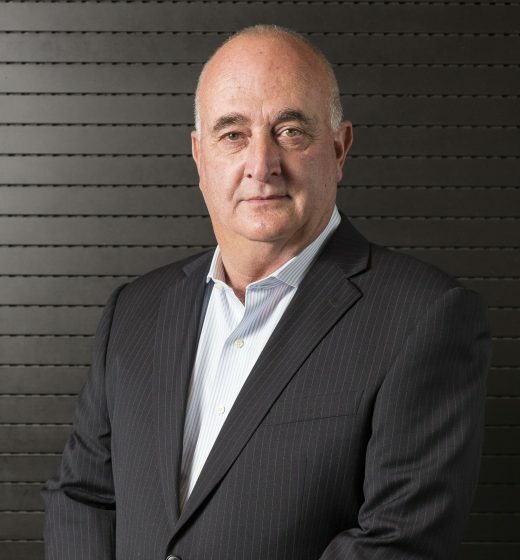 Danny was elected to the AUSVEG Board on 23 September 2014. For the past 40 years Geoff has grown fresh and processed potatoes in the Riverina area of NSW for crisping and fresh markets. He is a member of the Horticultural Committee of the NSW Farmers Association, and is very keen to improve the percentage of retail dollar that is delivered to growers. “When I first started growing potatoes, the percentage was much larger than it is today and everybody seems to be able to justify a larger share leaving the grower with much less at the end,” Geoff says. Geoff is also concerned about the availability of water throughout Australia, especially the Murray-Darling Basin, which after years of drought is in a dire condition.”The handling of water in general, with irrigation supplies needs to be closely observed by both growers and government.” He fears that growers may find themselves having difficulty in retaining the water rights that they have already secured with the Australian Government, something that he hopes to improve for industry. Geoff was appointed to the AUSVEG Board in 2004 and is the longest-serving current director. 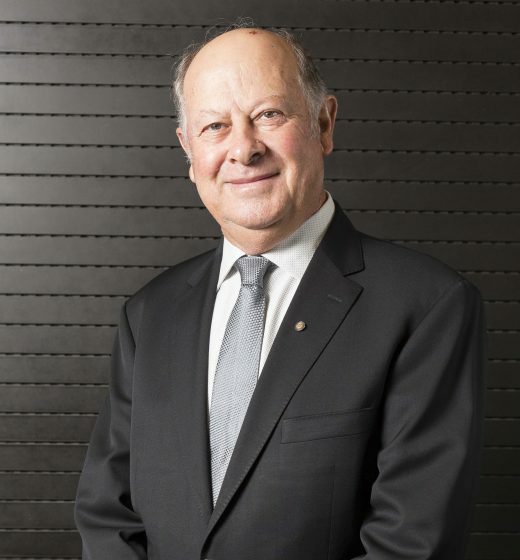 Geoff also served as AUSVEG Chairman from August 2013 to November 2017. Michael Nixon is a vegetable grower from Carnarvon, Western Australia. He is the owner of Riverlodge Assets which grows various vegetable commodities and has been involved in the vegetable industry for over seven years. 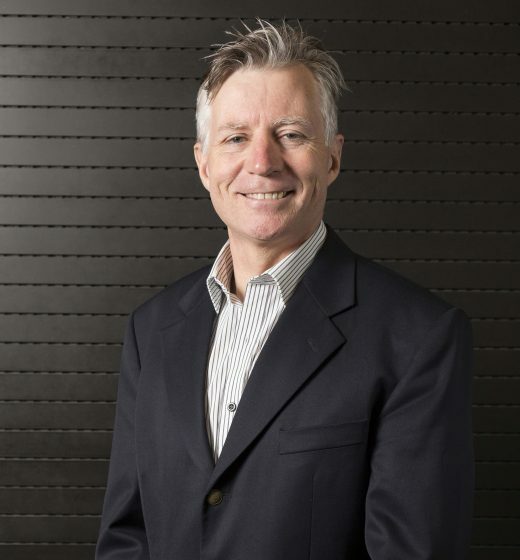 Michael was elected to the AUSVEG Board on 16 November 2014. 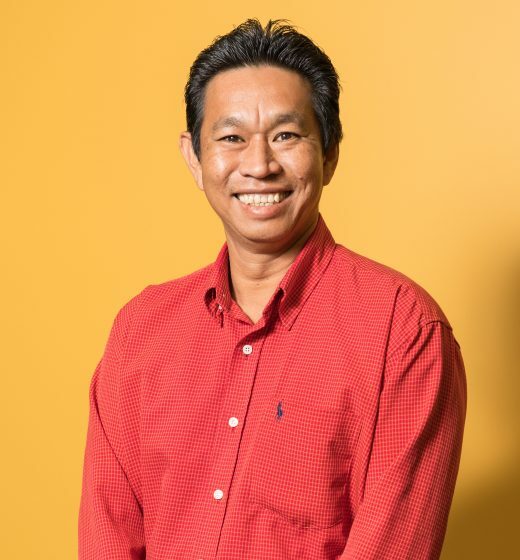 Michael Quach is a cucumber, tomato and mango grower from Darwin, Northern Territory. Michael is a leading industry member in the Northern Territory vegetable industry, having a strong focus on implementing effective biosecurity measures on-farm, particularly following the outbreak of cucumber green mottle mosaic virus in the Northern Territory in 2014. Michael is a previous finalist for the ABC Rural Biosecurity Farmer of the Year and joined the AUSVEG Board in 2017. Appointed to the Board on 24 November 2014. Member of the Audit Committee and Chair of the Audit Committee since 21 December 2017. AUSVEG Interim CEO from 24 May 2016 until 13 January 2017 and Company Secretary from 3 June 2016 until 19 April 2018. Mr Bolles took leave of absence from the Board and Audit Committee at the time of his appointment as Interim CEO. He has been a Non Executive Director and Independent Committee Member/Chair for over a decade serving on a variety of companies. Mr Bolles is a currently Deputy Chair of The University of Melbourne FBE Alumni Council, Board member and Audit Committee Chair Road Trauma Support Services Victoria, Independent Member Australian Dairy Farmers Audit, Risk and Compliance; and Remuneration Committees, Prequalified Audit and Risk Committee Member NSW Government, Registered Director Tasmanian Government Department of Treasury and Finance, past Director and committee member The Salvation Army State Social Command Victoria, CPA/Victorian Government Problem Gambling Advisory Board, Travellers Aid Australia, and of others. 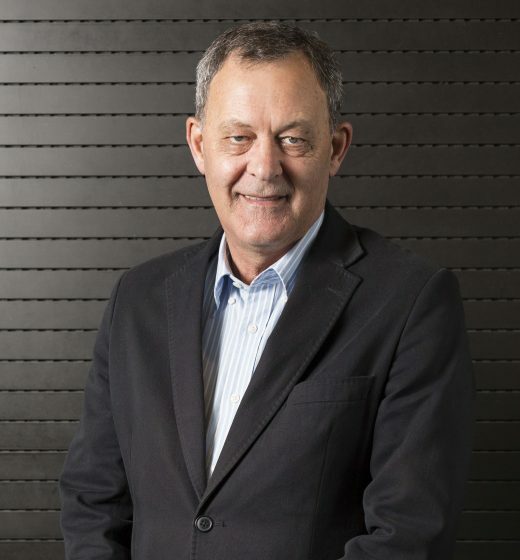 Mr Bolles over 25 year executive career was in investment banking and stockbroking including Executive Director roles at Barclays and ABN AMRO for over 15 years, Toll road ConnectEast and at Director level at Credit Suisse where he headed the Corporate Access program in Australia and NZ. Simon has a BCom, a graduate Diploma in Applied Finance, is FCPA, and Graduate of the AICD Company Directors course.